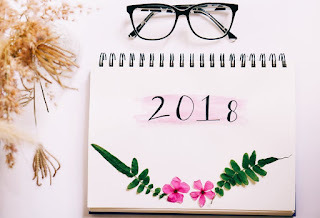 This is a topic that I did a few times over at The Broke and the Bookish and honestly I always dreaded it a bit because I'm not great at keeping up with new releases. However, I realized I was kind of missing it so I decided it was time to revisit this topic! 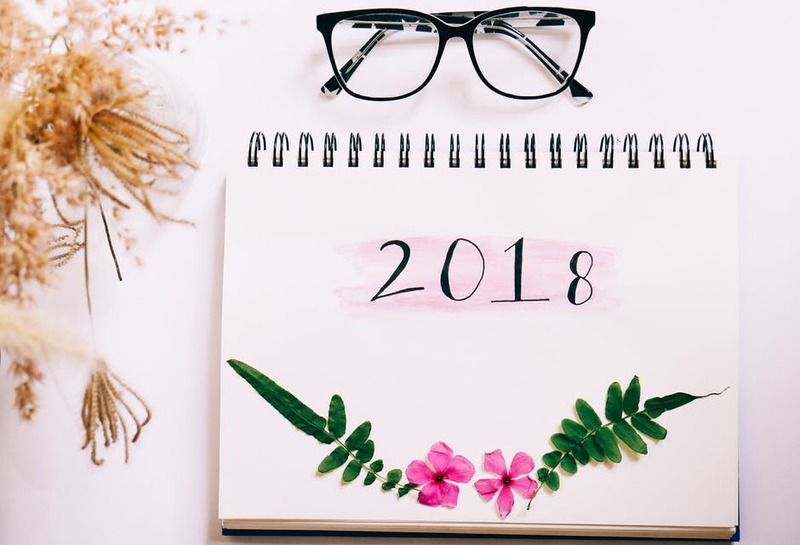 What books are you looking forward to reading in the second half of the year? The Witch Elm for sure. I can't wait to see what she does outside the Dublin series. Ooh the premise of that Tana French book DOES sound awesome. And I'd Rather Be Reading looks fun! Nice selection of books! I'll have to check out that podcast. I didn't know Tana French had a new book coming soon! 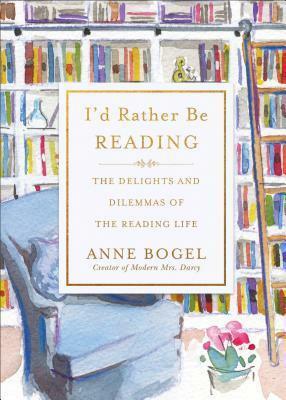 Also curious about Anne Bogel's latest. Several of these sound good, but I'll admit that The Witch Elm tops my list. 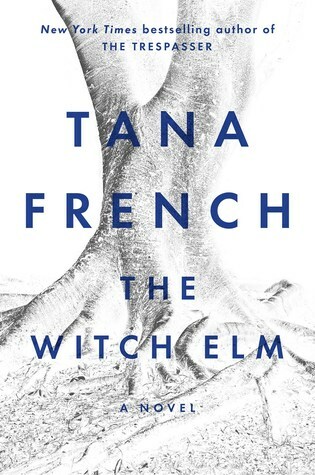 I enjoyed THE WITCH ELM. It's different from French's other books, but still really good. It's available on Edelweiss, if you're a member. THE LACEMAKER'S SECRET sounds good, too. I hadn't heard of it before, but it sounds like the kind of book I enjoy! I'm looking forward to this coming book by Anne Bogel, I wasn't so keen on her last one as I had read whole books on some of the things she talks about in her chapters and I just wasn't interested in others. But I think this one will be more reading oriented. Well here's hoping!! I'm looking forward to the new Jill Shalvis and RaeAnne Thayne books, too, as well as the upcoming Krewe of Hunter books. I'll have to check out some of the others on your list, particularly I'd Rather Be Reading. I hope you enjoy all of these! I don't keep up to date with new releases-I tend to notice when friends grab ARCs and that's the first I hear of them! I do look at Amazon's upcoming horror and apocalypse books for CWW. The Witch Elm looks fascinating - and I love these sort of lists, especially since I hadn't heard of most of these books. Thanks for the recommendations! This is an excellent list, Katherine:). I hope you find them all enjoyable. I cannot wait to read Hot Winter Nights! I also love Jill Shalvis and this series is just AMAZING! It makes me want to go to San Francisco so badly! Great list! The second half of the year is looking like a great year for new releases! !